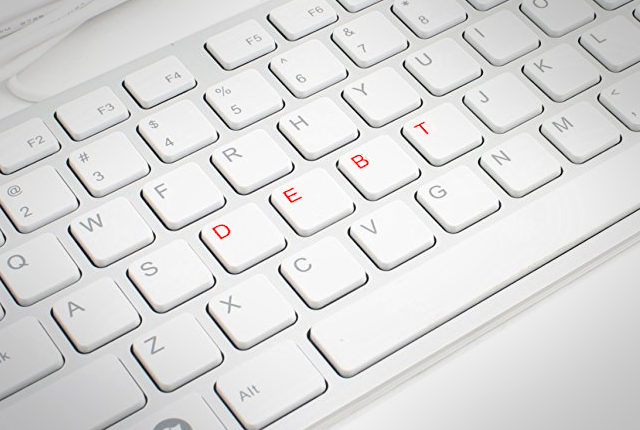 More South African households are under increasing financial strain, according to the Experian Consumer Default Index (CDI) which shows that the rate of first-time credit defaults has escalated, particularly over the past nine months. The Experian CDI for June 2018 was 3.52%. The CDI tracks 14.2 million consumers with 17.9 million active credit card, personal loan, vehicle loan and/or home loans with R1.57 trillion in outstanding debt. Much of this increase is being driven by vehicle finance performance which recorded a record high level of 3.99% in June 2018 compared to 3.22% in June 2017. And although the other products measured – including home loans, credit card and personal loans – are tracking lower year-on-year, they too are showing an increasing trend over the last three months. This trend highlights the financial stress of consumers struggling to repay their vehicle loans and taking on more credit to fund their everyday expenses,” said David Coleman, chief data officer at Experian SA. It also points to the impact that the VAT increase and fuel price hikes have had on disposable incomes and household cash flows. Taking a broader view on the consumer credit market, the strain on consumers is also evidenced from the percentage of impaired credit consumers. Of the 25.5 million credit active consumers, 45.45% had at least one account that was impaired at the end of June 2018, which is a significant increase on the 43.89% recorded in March 2018. This is also higher than the year-on-year 44.86% impaired in June 2017. According to Experian SA’s Mosaic market segmentation tool, ‘City Convenience’ – young working couples and retirees living in small apartments in city centres and embracing the convenience and lifestyle that these have to offer – showed the lowest CDI of 2.09% in June 2018. This is an improvement on the 2.34% in June 2017. “The convenience offered by ‘live, work, play’ neighbourhoods – or at least living close to amenities – has certainly helped this segment, which is not as negatively affected by the fuel price hike for instance,” Coleman said. Indigent Township Families – those with low incomes, mostly unemployed, young families in small properties or in a room of shared-housing or densely populated areas – was the worst performing with an overall CDI of 8.51% in June 2018. 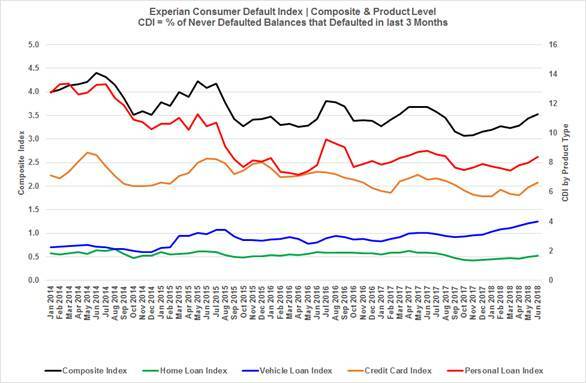 This group was also the worst performing for vehicle loans, carrying a CDI of 7.21% in June 2018 and representing a significant shift from 5.61% in June 2017. The worst first-time credit defaults for personal loans were ‘Penniless Grant Transients’ – young or single co-habiting couples reliant on social grants in one- or two-roomed informal dwellings – with a CDI of 14.5% in June 2018 compared to 10.6% in the previous year. This is the highest CDI level across all products and segments and indicates the wide-spread impact that the VAT increase has had on disposable incomes across the population. “While all of these represent the different consumer segments’ approach towards managing their personal finances, the finding that total debt outstanding across all loan types have increased – and are likely to continue in the coming months – reiterates the strain that consumers are finding themselves in to sustain their lifestyles and cover everyday expenses,” said Coleman.